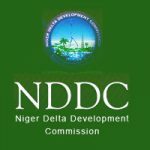 The time has come for Niger Delta Development Commission (NDDC) Foreign Postgraduate Scholarship Award Aptitude Test. The best way to Prepare for the Scholarship Exam and Excel is to Practice this Updated NDDC Postgraduate Scholarship Past Questions and Answers by Cinafores. Our records have shown that most People that call us to testify about getting a Scholarship or Job through this website, are mainly the once that practiced our past questions before the exam. 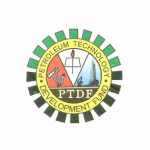 These Latest NDDC Postgraduate Scholarship Past Questions and Answers are in e-book format, so we will send it to your email in order for you to easily download it and start preparation. 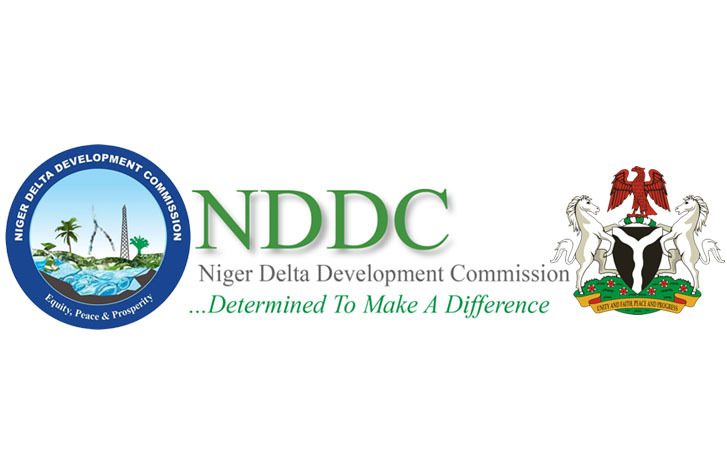 After payment, send a text to this number 08060833386 containing your full name, email address and NDDC PG Past Q & A. Once your payment is confirmed, we will send your PDF to your email immediately. 2. 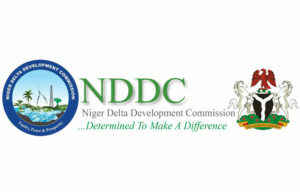 Send a recharge voucher worth N2,500 with your full name, email address and NDDC PG Past Q & A. We will send your PDF to your email immediately. 2. A farmer has 17 sheep, and all but 9 die. How many are left? 4. What number comes next in this sequence? 917452, 97452, 9745, 975, ? 5. Amakiri does as much work in three hours as Kunle does in four hours. Kunle’s son works half as fast as Kunle. If the three working together are paid N8.50k, how much should Kunle’s son receive? 6. Which is the odd none out? 10. ____is the first Pan Africn communication satelite launched on the 21st of December, 2007. Hello Innocent Chiebuka Enyeribe, Thank you for keeping to your words, I have received the pass questions. my God will bless you. I love what you are doing. 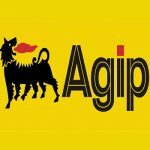 it was not easy for me till I got this sight http://www.applyforajob.org. Thank you.